Learn how Bollywood makeup is perfected behind the scenes! 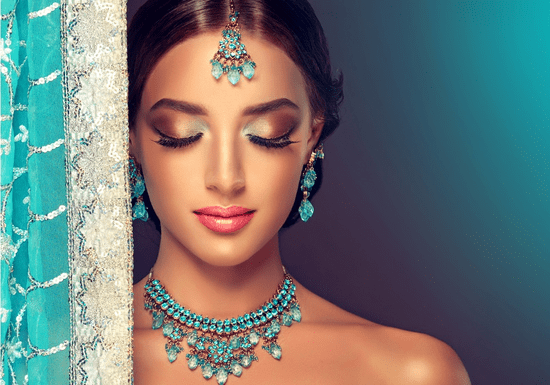 This course is designed to give you the confidence and skills to create the complete Bollywood look with the dramatic eye makeup (cat eyes, smoky eyes and colorful eye shadow), glowy skin, and intense deep lips. The basis for such a make-up are mainly strongly emphasized eyes by using shimmery, exotic eye shadows and accentuate or mimic almond-shaped eyes by drawing thin strokes of eyeliner around the eyes. 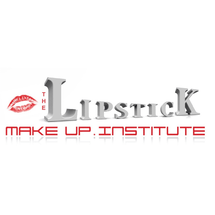 The course is suitable for both professional makeup artists who want to enhance their knowledge to provide new services to their clients and make-up enthusiasts interested in learning how to self-apply this glamorous makeup look. The class size is limited to ensure you get individual attention and have adequate time to learn and practice your skills. All lessons are given by a professional makeup artist, who will be taking you through step-by-step to get this Bollywood look and will be offering extra makeup tips for everyday use.